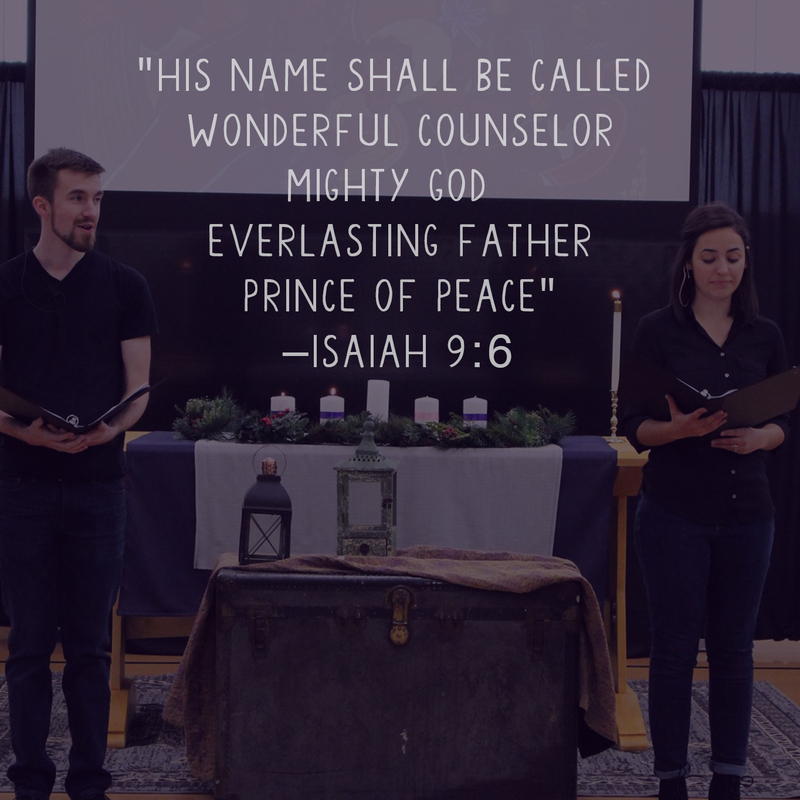 Join us for a special service during our normal Sunday morning time (10 am) on December 9 that will be filled with stories (lessons) and songs (carols) that artistically capture the story of Advent and Christmas, when we celebrate Jesus coming to make his home with us. The tradition of Lessons and Carols goes back hundreds of years, but as we step into these beautiful songs and dramatized readings, the miracle of Emmanuel—God with us—becomes new for each of us. Please join us for our family-friendly service and then stay after for bagels, coffee, and cider.